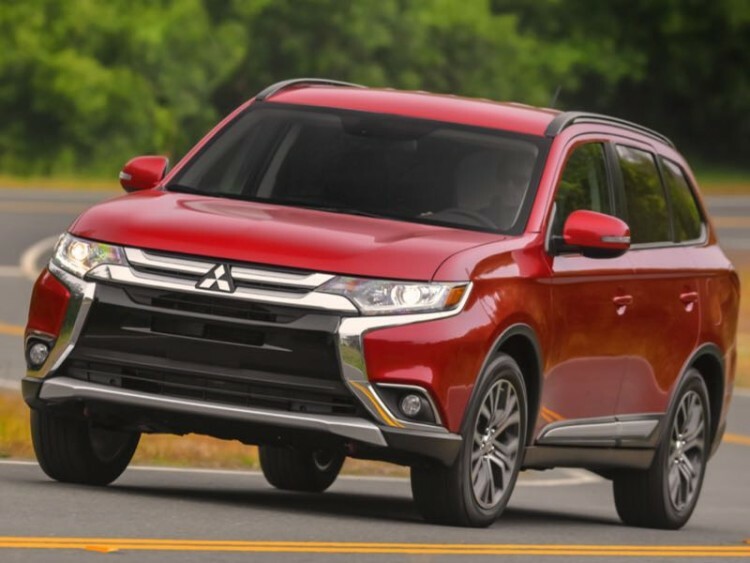 While stopping short of calling the 2016 Mitsubishi Outlander all new, the automaker has given its flagship vehicle more than 100 improvements to engineering and design while also updating technology and safety. And it was done with a small price reduction as well as the new three-row crossover racks up honors as being one of the best values out there. Many of my colleagues found the previous Outlander to be somewhat of a disappointment and quite a few, myself included, felt its looks were, well, gaudy. All that has changed with the launch of the 2016 version. Styling has been significantly updated inside and out with the new front fascia resembling some of the new luxury vehicles on the market today. 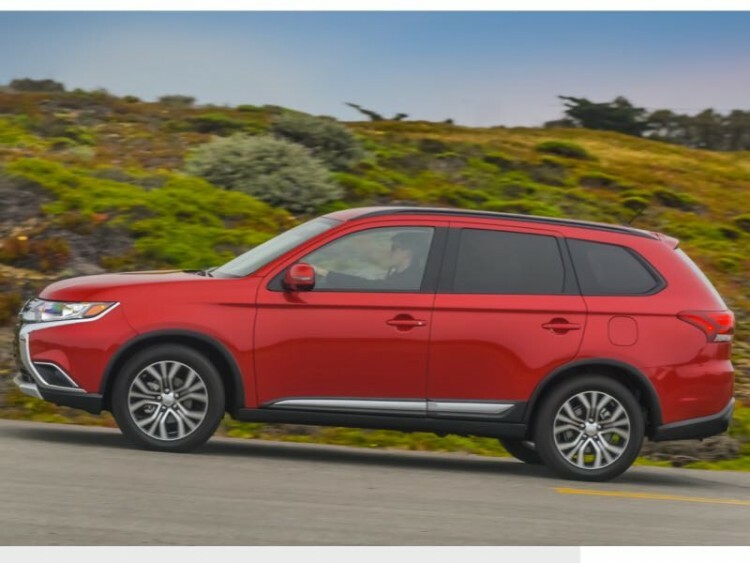 Engineers also spent time improving the noise, vibration, and harshness characteristics in the new Outlander and they also gave the 2016 model improved structural rigidity and a better ride experience. On the road we found this vehicle to be quite pleasant offering a very quiet drive while absorbing all the imperfections of the roadway surface. Occupants can carry on conversations without having to raise voices (except for when the driver cranks up the rockin’ Rockford Fosgate audio system as our tester came with). 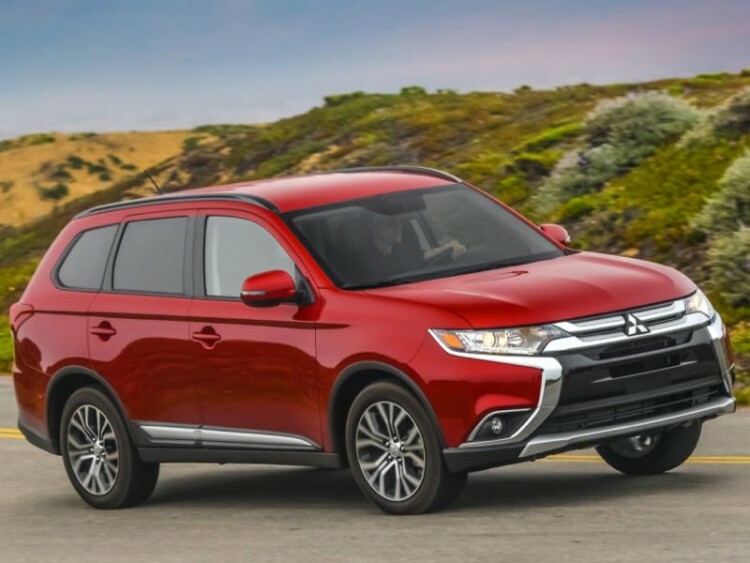 The 2016 Mitsubishi Outlander starts at $22,995, significantly cheaper than other 7-passenger vehicles on the market today, and that mark represents a reduction of $200 over the previous model year. Outlander arrives in ES, SE, SEL, and GT trim levels with our tester arriving in SEL 2WD fashion. The 166hp 2.4-liter MIVEC inline four-cylinder engine powers the majority of models with the GT offering a 224hp 3.0-liter V-6. Our tester arrived with the new CVT gearbox but Mitsubishi does offer a six-speed Sportronic automatic transmission with paddle shifters. We found the 2.4L mated to the CVT to provide plenty of power in almost all driving situations, and it does so with 25 mpg city and 31 mpg highway. New safety technology includes forward collision mitigation, lane departure warning and adaptive cruise control. 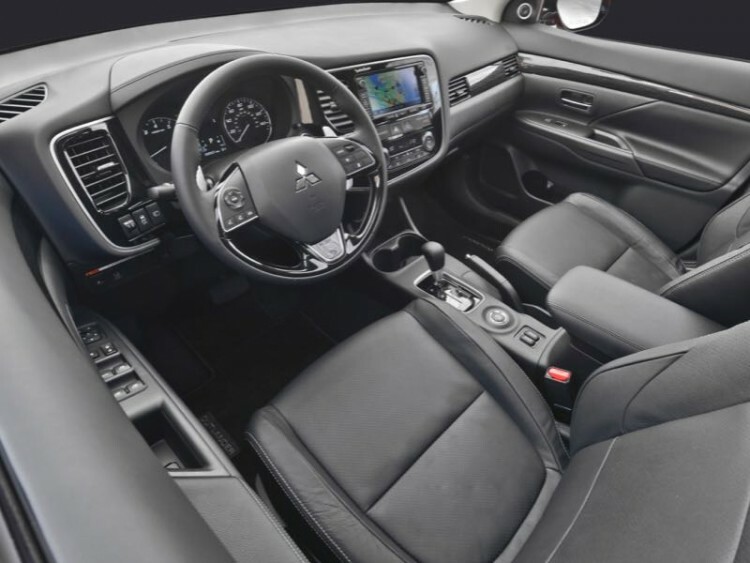 Outlander also includes the full host of airbags along with hill start assist, active stability control with traction control logic, and tire pressure monitoring system. The anti-theft security system also includes engine immobilizer. Drivers and occupants will enjoy the new color multi-information display, color touch panel navigation and audio display, rearview camera, new steering wheel with redundant audio and accessory controls, new seating surfaces and trim and this SEL review model also arrived with power sunroof and power remote lift gate. Despite the more than 100 improvements to this (or any) new model, the proof – as they say – is in the pudding. Engineers and designers can work tirelessly but if the vehicle does not perform up to consumer expectations the overall project fails. The 2016 Outlander does not fail. 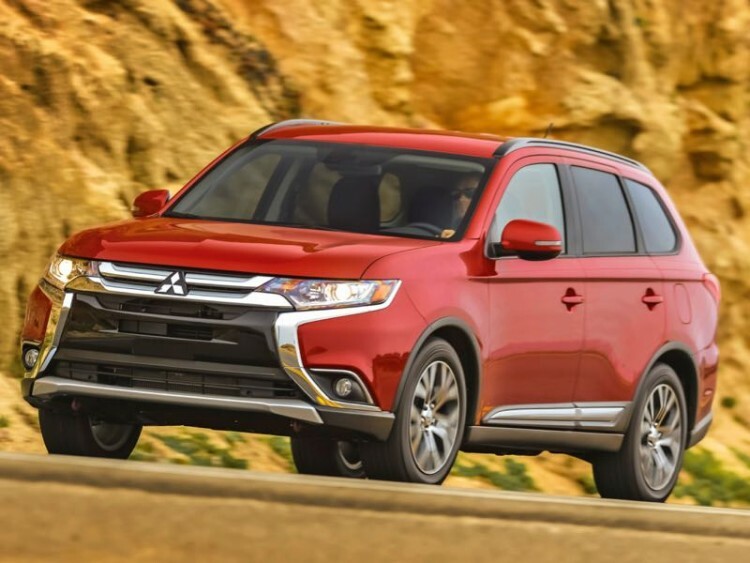 It may never be an example other automakers set as the benchmark but it does perform admirably and at a price point that will have many consumers searching for a Mitsubishi dealer in their area. The final sticker for this well-loaded three-row crossover utility vehicle is $31,095. That fact alone will catch the attention of many consumers and a test drive will not disappoint. Another point to note is Mitsubishi still offers a 10-year/100,000-mile powertrain warranty on its vehicles sold in the U.S. with the overall new vehicle warranty being five-year/60,000-mile. 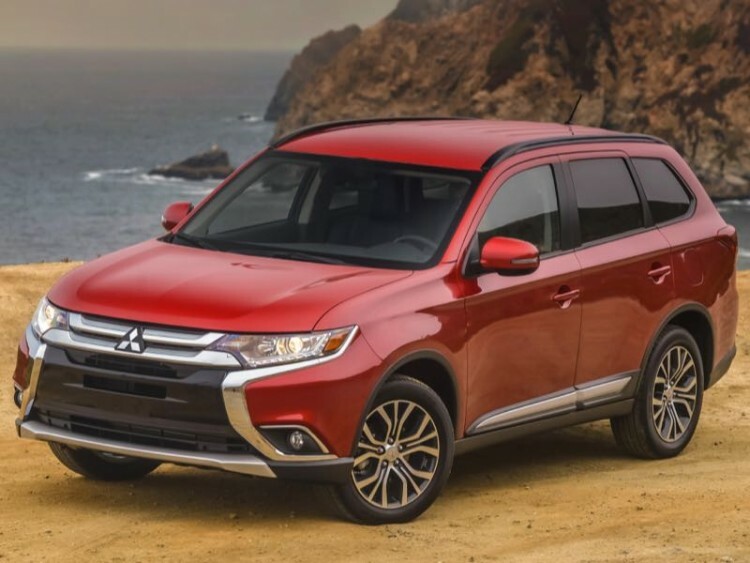 The 2016 Mitsubishi Outlander lives up to the modern demands put on a crossover utility vehicle of safety, comfort, and technology. It features seating for seven and fits in the budget of most families. Utility vehicles hardly ever see anything other than paved surfaces and on those the new Outlander performs as well as most others we have tested. 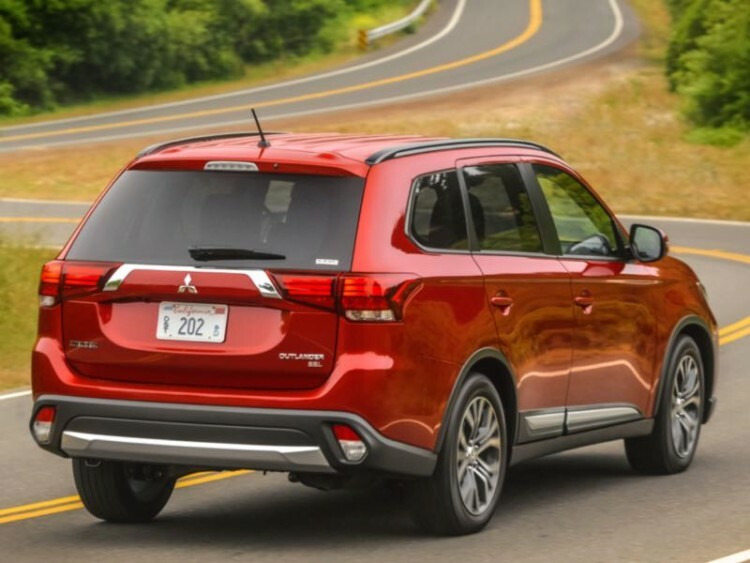 Mitsubishi did a good job with this one and it is a great value.